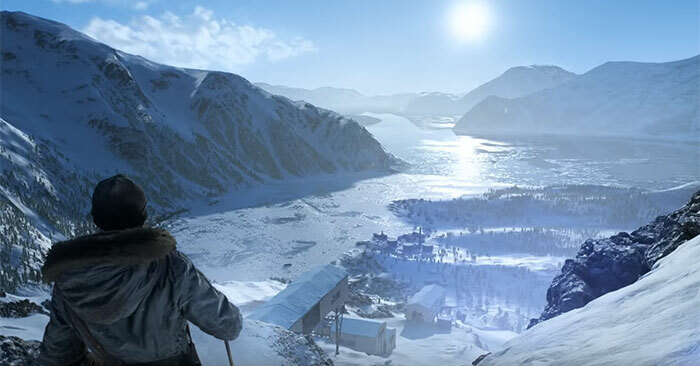 EA has published a video showing off various aspects of the single player campaign(s) that will be part of Battlefield V. The new video, entitled Battlefield V - Official Single Player Trailer features scenes from the single player 'War Stories' episodes. 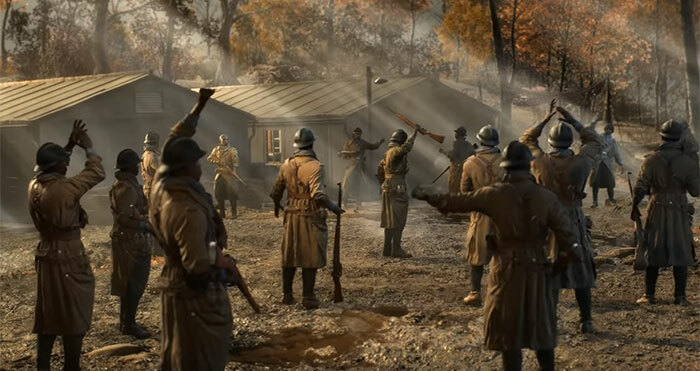 We see several scenes from the four War Stories as the video cuts between each a number of times, while maintaining a feeling of story progression. The Last Tiger*: join the crew of a Tiger tank as they question why they fight. The four War Stories provide a diverse range of scenes and combat possibilities for the player. It is hard to know how much playthough time one will get from each War Story from the information we have right now. 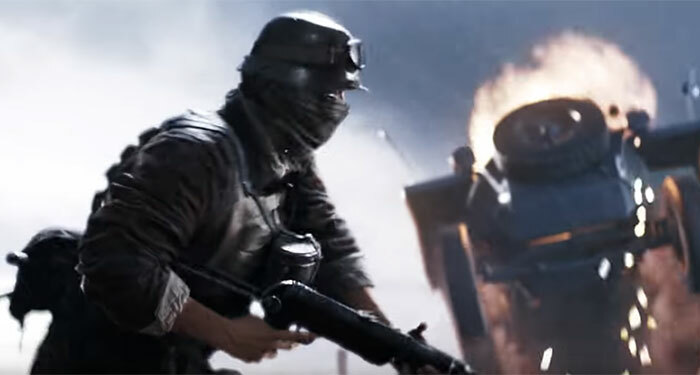 If you are interested in Battlefield V and developments as it approaches launch it is worth a look at the Battlefield Blog which has been frequently updated recently. Last week six posts were shared with details of gunplay, bullet penetration, and customising the Battlefield V weapons and vehicles. Battlefield V launches on PC, Xbox One and PS4 on 20th November. As usual Origin Access Premier,EA Access, and Origin Access subscribers can get in first. *War Story The Last Tiger will be released in December. Looks fun. Might get this one. Although I haven't really enjoyed BF since Bad company 2. Nor have I bought one since BF4. I'm not really in to multiplayer gaming (don't have the inclination or the time) but I picked up BF1 on the cheap a while back and what there was of it in terms of single player content was a lot of fun. However, I only paid £5.99 and I'd have felt it was a lot worse value had I paid anywhere near full price. If Battlefield V follows this form I shan't bother with it until it drops a great deal in price. I'll support it because it still has a single player campaign. Looking at you Blops 4. Damn, they can make a pretty trailer. Already have this on preorder. Single player is important to me, even though I enjoy multiplayer. I also found that the mp was better in this (beta) that in BF1. And screw blops4 and its lack of sp.